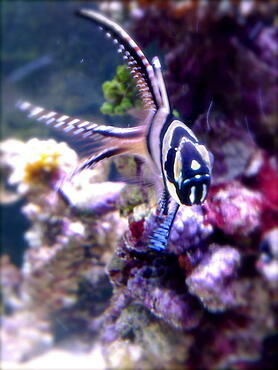 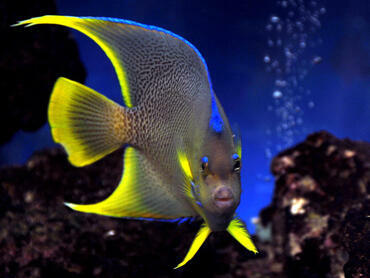 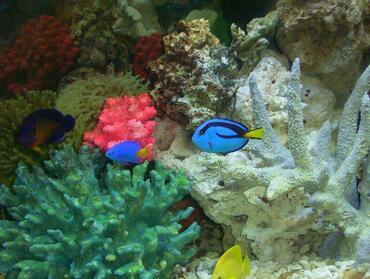 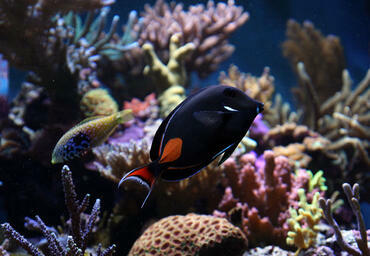 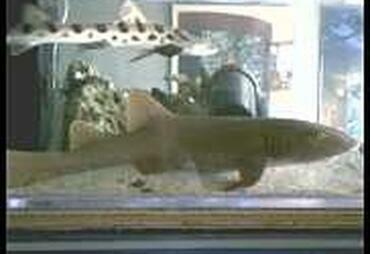 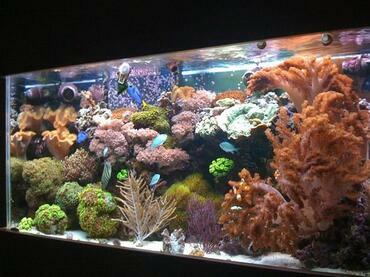 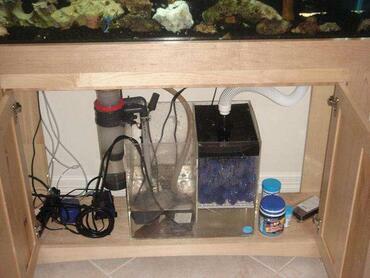 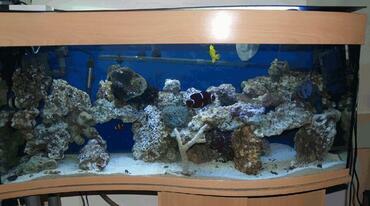 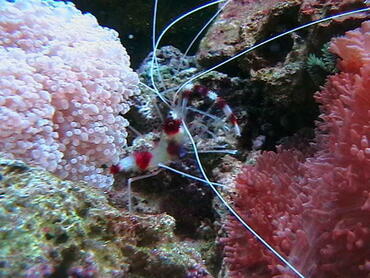 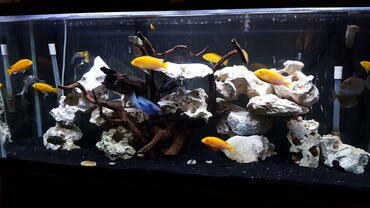 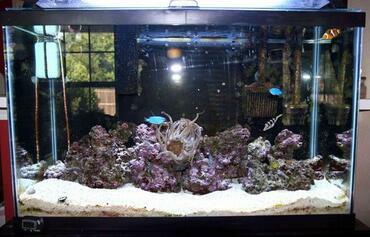 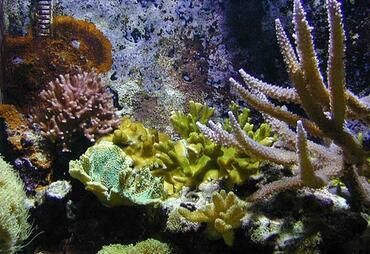 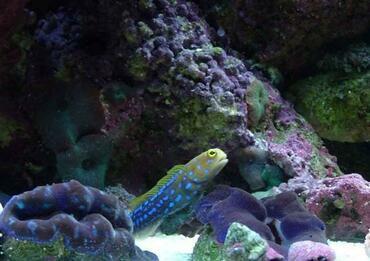 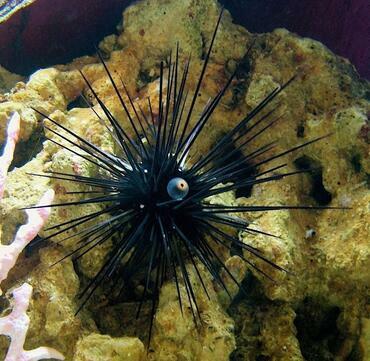 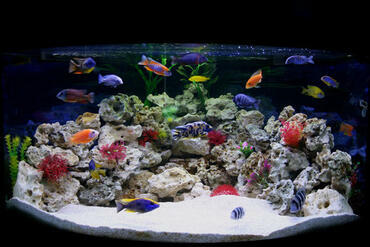 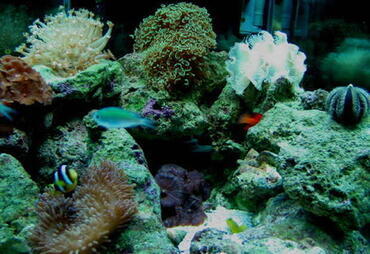 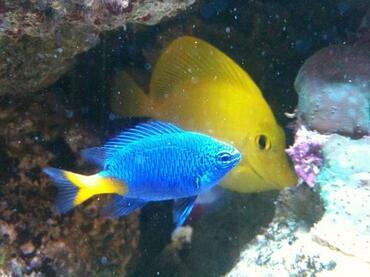 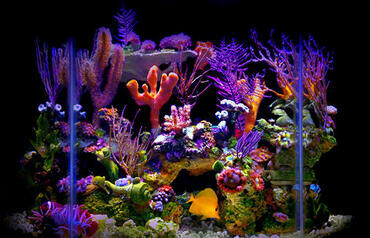 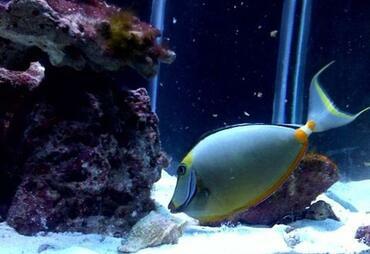 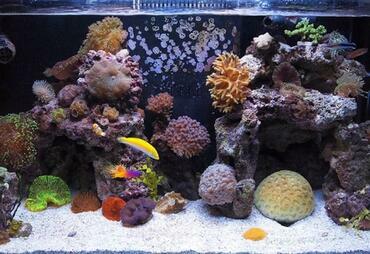 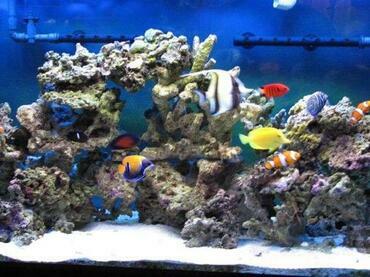 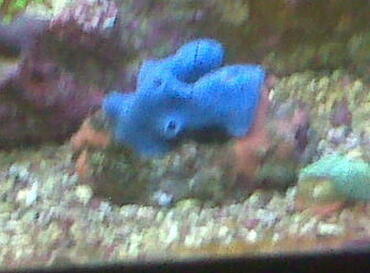 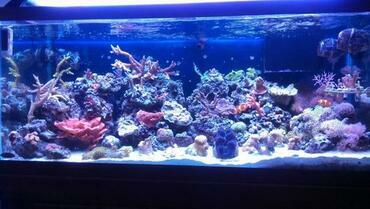 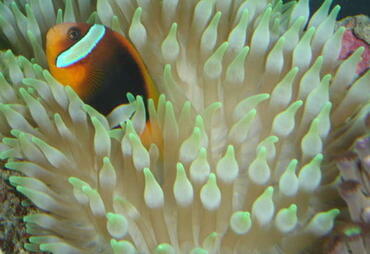 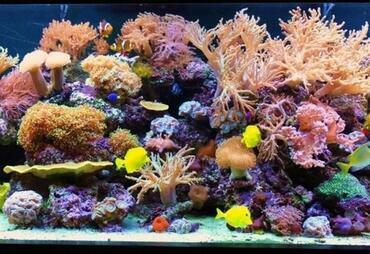 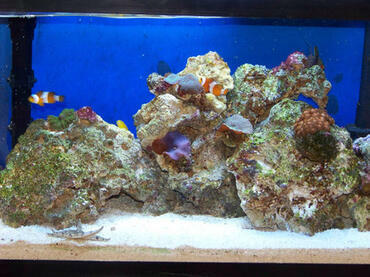 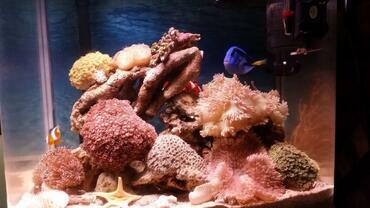 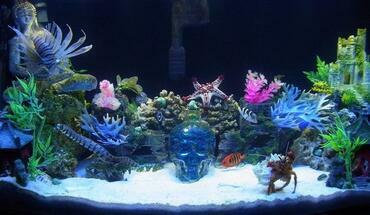 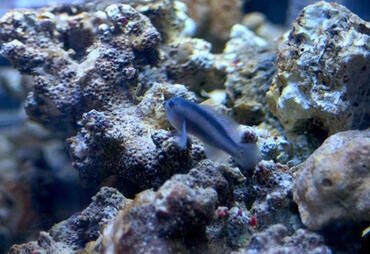 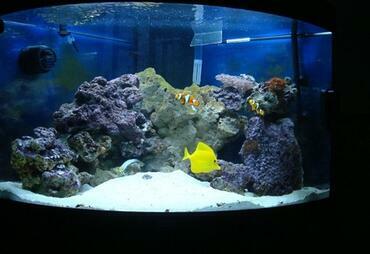 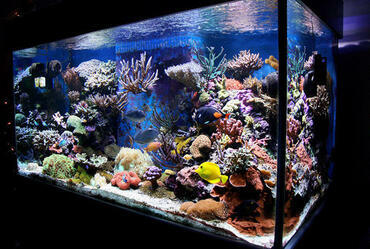 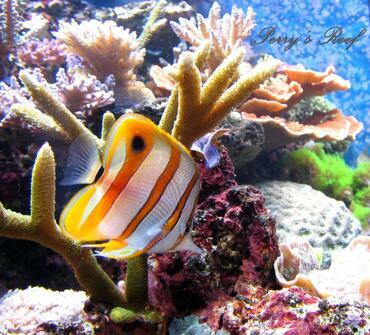 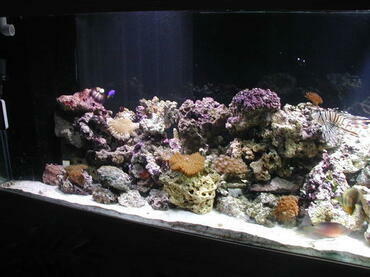 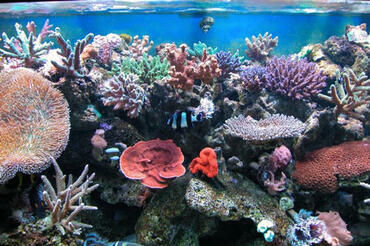 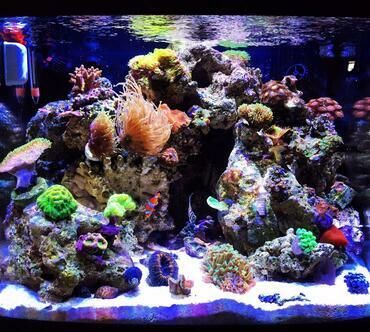 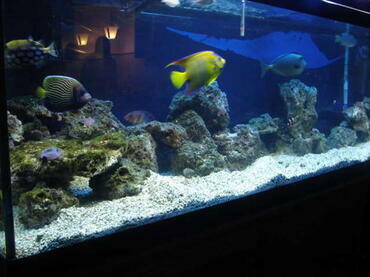 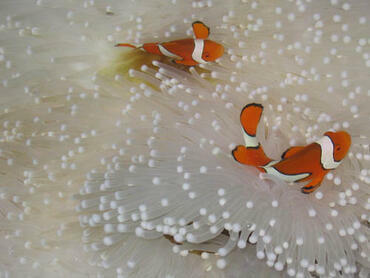 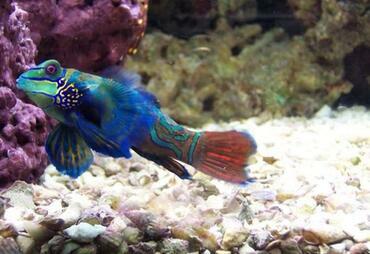 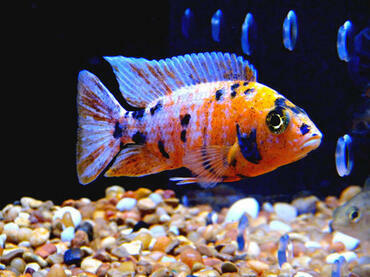 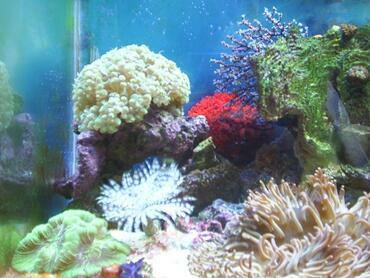 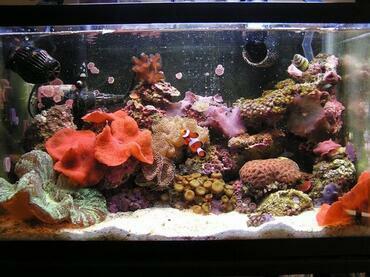 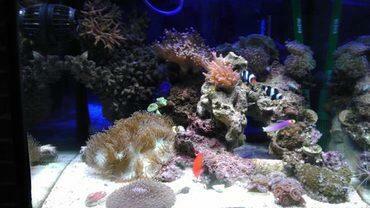 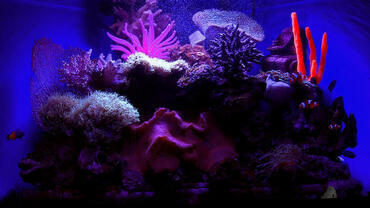 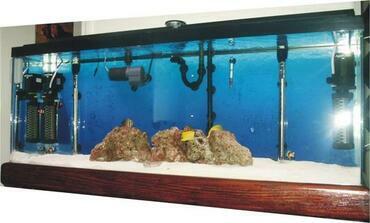 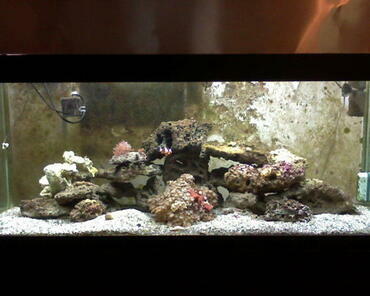 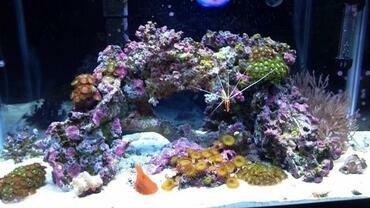 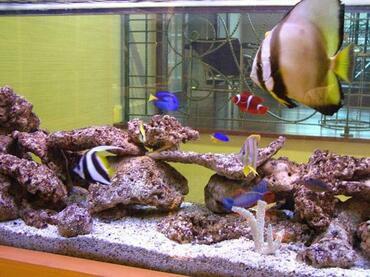 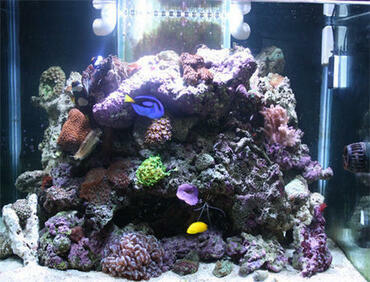 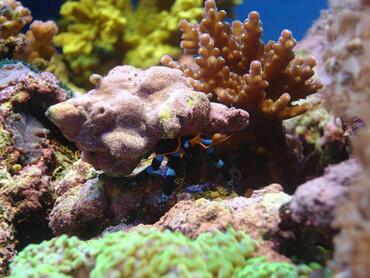 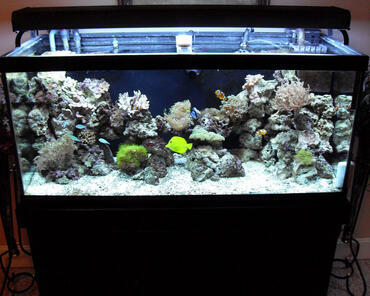 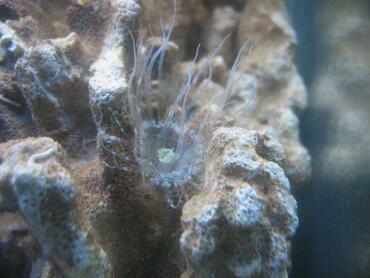 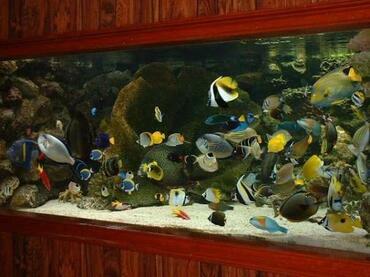 Parasites can quickly become a major problem in the saltwater aquarium if you do not address the issue immediately. 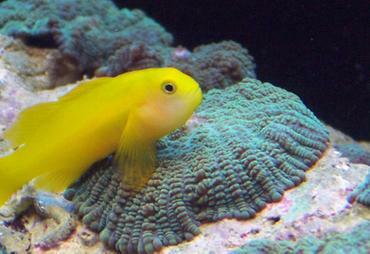 One method of treating saltwater parasites you may not be familiar with is freshwater. 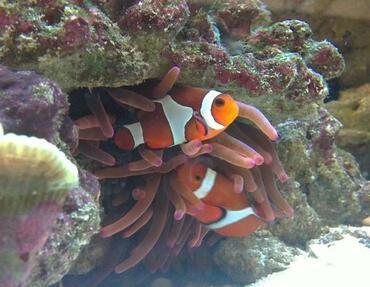 When it comes to keeping your saltwater fish happy and healthy, there are a number of different diseases you must be on watch against. 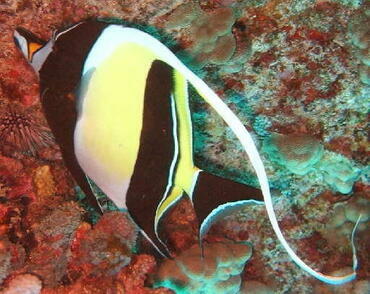 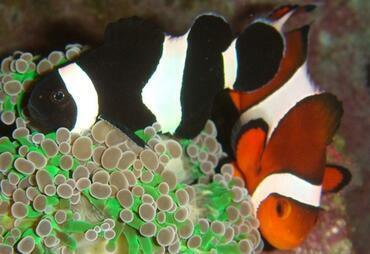 One of the most common, and most problematic, diseases affecting saltwater fish is parasites. There are a number of different parasites that might affect your saltwater fish, but a single treatment may be useful against a large number of them – freshwater. In this article you will learn the basics regardingcommon parasite infections to affect saltwater fish as well as tips for using freshwater as a treatment option. 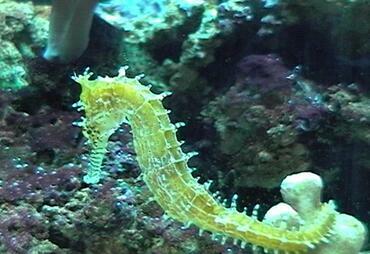 Cryptocaryon irritans - Also known as Marine Ich, Cryptocaryon irritans is a fast-spreading parasite infection that results in myriad pinhead-sized gray nodules on the body, fins and gills of infected fish. 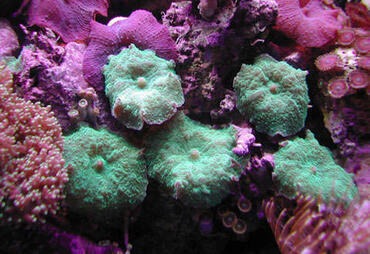 This disease causes excessive skin irritation, respiratory distress, faded color and flashing. 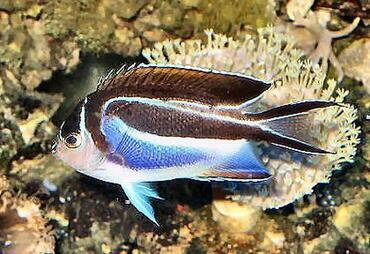 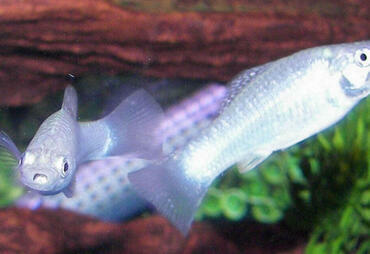 Amyloodinium – Also known as Marine Velvet, Amyloodinium is one of the most deadly saltwater fish parasites. 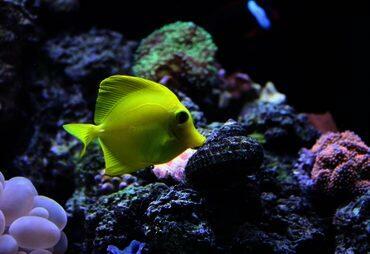 This disease can cause death in as little as 12 hours due to damage to the filaments of the gills. 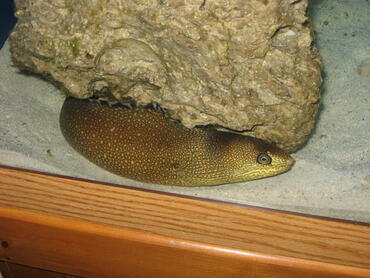 Early symptoms include increased respiration, sluggishness, gasping, and flashing. 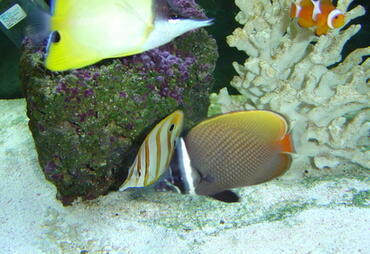 No matter how hard you try, you cannot completely protect your fish from falling ill. You can, however, educate yourself on some of the most common saltwater fish diseases so you know how to deal with them. 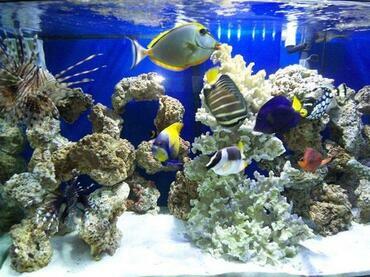 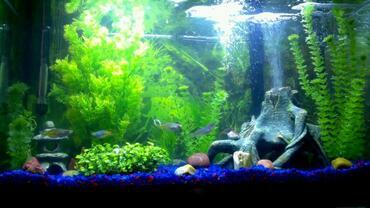 Perhaps the most frustrating experience you are likely to encounter as an aquarium hobbyist is having the fish in your tank suddenly fall ill. Saltwater aquarium fish diseases can strike quickly and, in some cases, they may even be fatal. 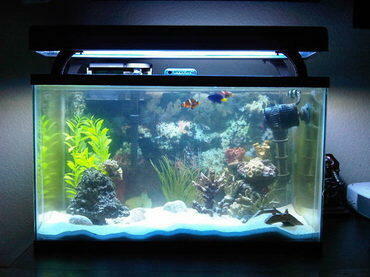 No matter how hard you try, you cannot completely prevent your fish from becoming exposed to disease or from falling ill at some point during their lives. 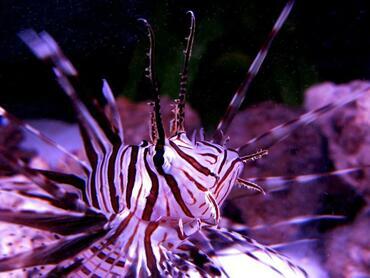 What you can do, however, is arm yourself with some basic knowledge about the most common saltwater aquarium fish diseases so you will be able to recognize them when they appear and deal with them appropriately. Swift action on your part as an aquarium hobbyist could mean the difference between life and death for the occupants of your tank. 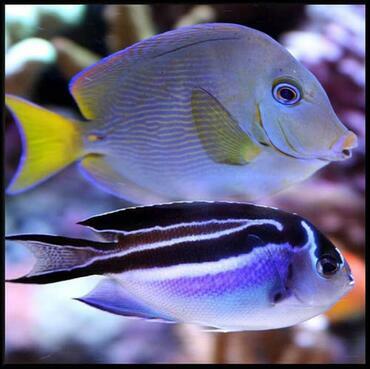 In the event that your fish become ill it is important that you take action to begin a treatment regimen as soon as possible. 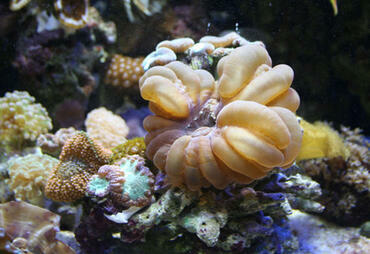 Having some of these medications on hand will ensure that you are able to do so. 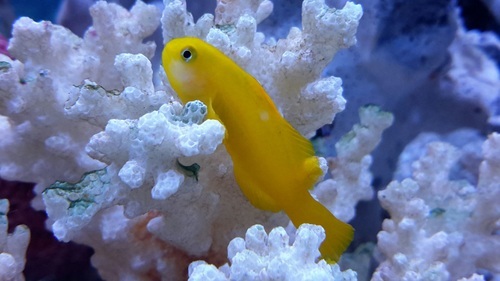 No matter how much effort you put into keeping your saltwater aquarium clean, your fish are likely to be exposed to disease at one time or another. 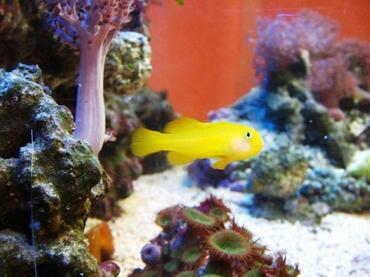 Though you cannot prevent your fish from being exposed to disease, you do have control over how you respond to the situation. Will you sit back and wait for the disease to progress beyond the point of treatment or will you act quickly to begin the proper treatment regimen so your fish stand the greatest chance of recovery? If you want your fish to have the greatest chance of recovering from a disease, you should begin treatment at the first sign of symptoms. 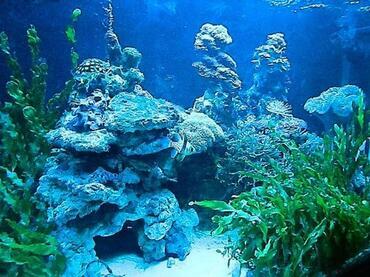 In order for this to be possible, you should think about having a few basic medications on hand so that you will have them if you happen to need them.